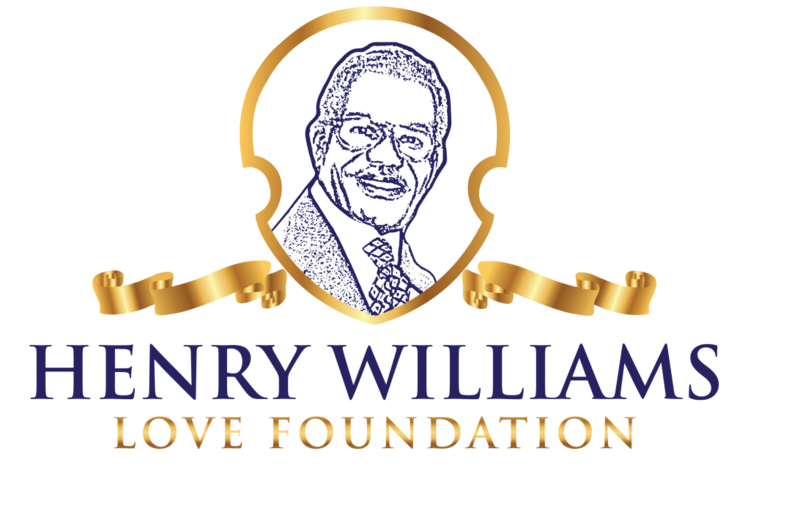 Although the Henry Williams Love Foundation is a newer organization, its leadership is not. Kyla Williams has over 20 years experience in non-profit leadership and has created over 100 different programs in her lifetime. But even with that documented professional experience, getting grants, corporate sponsorships, and donations for a new organization can prove to be a difficult task. Henry Williams Love is so grateful to The Don Benedict Fund of the Community Renewal Society for providing support to The Shuri Project. The funding has been allocated to support the facility, food, instructors, and some supplies for the program, which is amazing. But we were left with a need. The program model calls for laptop computers girls participating in The Shuri Project can earn once they complete the six week program. All of our remaining grant applications and corporate asks were not successful, but after consulting some friends of the organization, they suggested crowdfunding. And that’s what we did. With the help of some community champions donating, sharing, and pushing our Go Fund Me campaign, we were able to meet our goal of $5,000 in six days! Talk about the power of community!!! The Shuri Project will begin on 7/9/18 with 20 girls in the Roseland community. Our program model and stretched resources has the capacity for 30 girls, so we are keeping the Go Fund Me active with hopes of being able to receive enough donations to fill those spots. At this writing, we already have enough to add 1 girl from our waiting list to the program and are really close to being able to add another. There are 61 girls on the waiting list and we would love the opportunity to be able to have all of them participating in The Shuri Project this summer. The summer months are especially risky in Chicago and we know most unengaged youth are not being supervised, are experiencing summer learning loss, are not being exposed to new opportunities, and are not eating well. < The Shuri Project Registration Application is Open!